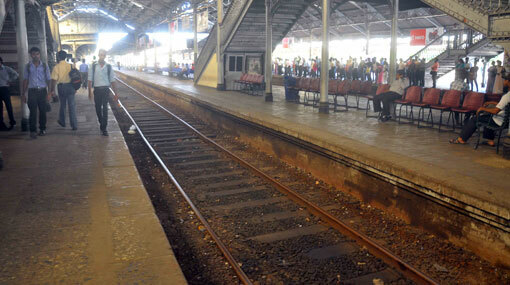 Eight train including seven office trains are scheduled to leave from Colombo Fort Railway Station this evening (9), according to the Government Information Department. Train services had come to a standstill owing to the strike action launched by several railway trade union including engine drivers and guards yesterday (8) based on demands over wage disparity. Sri Lanka Transport Board (SLTB) stated that additional buses have been deployed considering the inconveniences experienced by commuters. Railway season ticket holders can use them to travel on SLTB buses. To assist the students sitting for the G. C. E. Advanced Level examination today, a special bus service was conducted by the Army.